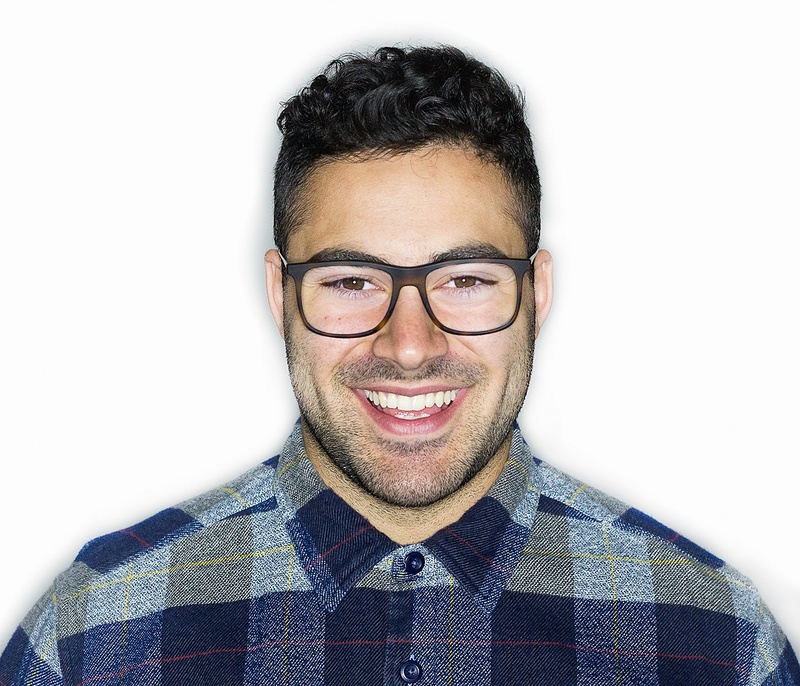 Paolo is an experienced sales and customer service professional with a passion for helping people find the services and products that will meet their individual needs. His goal is always to listen first, in order to understand, and then to offer clients the best possible resources he can, to help them accomplish their goals. Paolo’s strength is in recognizing and communicating value, and in helping to connect people with the right value for them. With an Associate’s Degree in Business from Clackamas Community College, Paolo is continuing his work toward a Business and Marketing Degree from Portland State University. He is also certified in the ideology and methodology of Inbound Marketing through HubSpot. Paolo lives with his wife in Portland, Oregon, and in his free time, you'll find him playing music with friends or indulging in snowboarding or longboarding, depending on the season.